Welcome to the fourth stop on our Read Trip, where we recommend the books and audiobooks you’ll need to get through your vacation. This time we’re visiting Morocco, where ancient cities, stunning mountains, and sweeping deserts await. Make the most of your flight by catching up on the country’s storied history. This lively classic reads like a good travel companion, recounting the final, tumultuous years of Morocco’s ruling Sultans and the country’s loss of independence. It's all firsthand from an expat newspaper correspondent who was so well-liked, he befriended his kidnapper after being taken captive. Relax with a good book set in the seductive chaos of 1950s Tangier. This is a juicy novel, and that’s not just a pun about its title. A cinematic debut (it’s already been optioned), “Tangerine” is a Hitchcockian tale of obsession filled with bustling medinas and unreliable narrators. The perfect audiobook to accompany you as you explore colorful souks and aromatic spice markets. 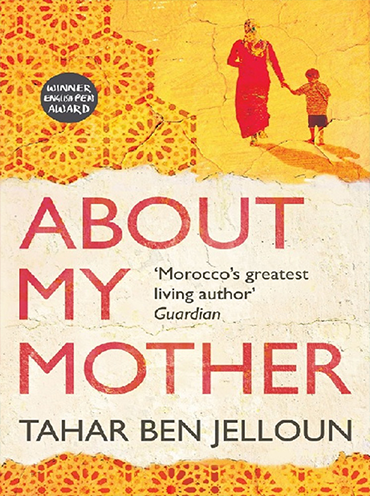 Called one of Morocco’s greatest living authors by The Guardian, Ben Jelloun creates a poignant love letter to both his mother and his homeland in this absorbing, award-winning novel. A mother lets slip fragments of long-hidden stories as her memory falters, compelling her son to piece together secrets from her past. Wondering what to bring back for your friends? Cook them an authentic Moroccan dinner! This book has you covered from street food and rustic Berber dishes to Spanish influenced bites and (of course) classic tagines. 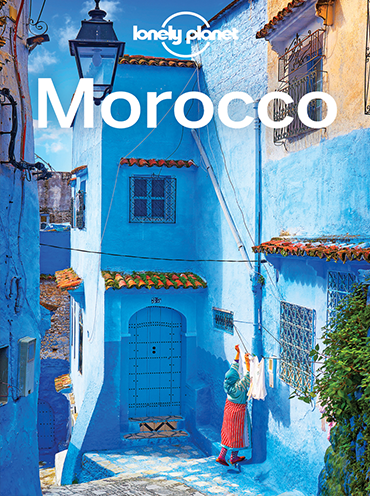 Plus, the gorgeous photographs of iconic Moroccan scenes are the perfect way to show your friends where you went. B’saha!